Moon of the Spring Eqinox. 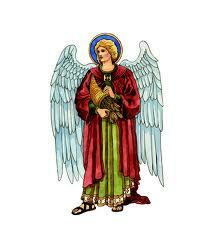 Height: (mature) up to 12 inch 1/3 mtr. Legend: Boudicea, Freya from the east, the east wind, fertility, new beginnings, a gathering. Medicinal Qualities: Flowers make an effective elixir for Kidney stones, Jaundice, Blood cleansing, kidney, liver, intestines, balances the Solar Plexus. 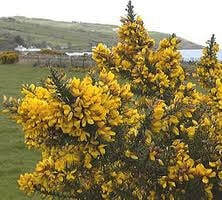 Gorse frequently grows where no other plant will, a sheer rock face, rocky and/or sandy soils. Its photosynthesis qualities and ability to create new energy enables it to create it's own environment before regenerating the soil for others to follow. Its roots go deep whilst its trunk and leaves will barely get above 12 inches in height. It is a fire bush and once fully mature it will erupt into a blaze of glory and quite literally capable of setting itself on fire to regenerate from the root. It is an evergreen plant and as such in a constant state of renewal, the small yellow flowers with hidden thorn beneath can be used for salad or made into a sweet but unusual elixir. 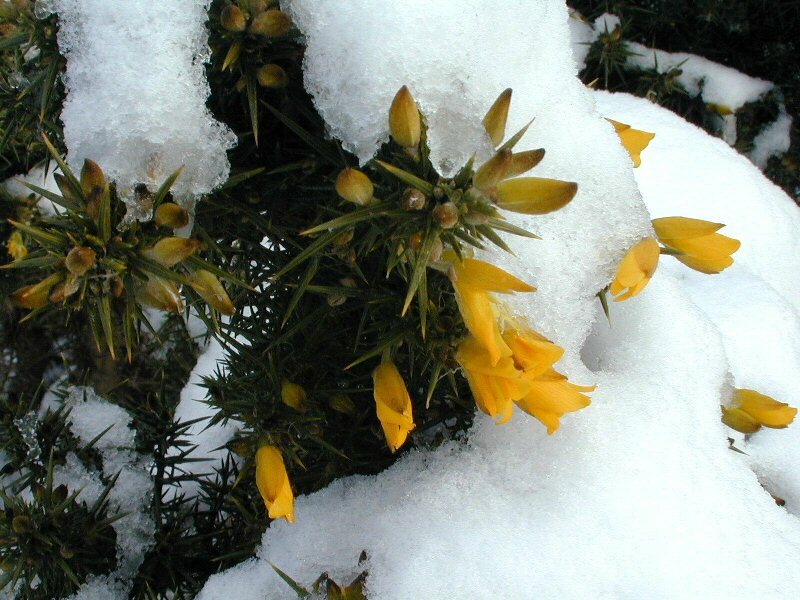 Whilst the flowers do have health benefits the thorns contribute towards the evergreen qualities of the plant. Being an evergreen it was a continuous food source, also included as one of the nine trees burned in the fires of Beltane and highly favoured and celebrated within the fire festival of Lughnasadh, revered most highly by the druid and as such, earned its status of Chieftain. Ohn Grove of Anglesey is the original grove of Beli-Mawr, Jesus inherited this grove and became High Priest 35 to 40ad. One of the more famous druid groves who had followers running into tens of thousands is the "Ohn and Ruis" grove from Anglesey. Ruis (Elder) the grove of Branwen and adopted into the grove of Beli Mawr on her death. Boudicca (Boadicea) was adopted by this grove from birth and went on to lead it through the roman invasion. Braughing and Maldon (Essex) are also known places for this grove developing. Ohn is pronounced "on-err" and is today recognised in the English language. "Honour." As the goddess Freya travelled across the channel and landed on our shores for the spring equinox, along came an abundance of fertility, new growth, new beginnings. The cold frosts of the north replaced with the gentle warmth of the east. The bright yellows of this flower awakening and bringing joy to many. Freya being the goddess of love and fertility, appreciated most when she blows in with the east wind at springtime. Spreading peace and harmony, encouraging all things to grow and prosper. To come in with the East wind, is also to rise with the sun, dawn. Again a fresh start, a new day, a new beginning. The goddess Freya was known throughout the Celtic regions, from the Nordic empires as Freya, from the Germanic forests as Freja. It is believed Diana or Artemis from the Roman and Greek legends were pushed into Freyas place, as the Romans invaded and their cultures spread. It was the Romans who introduced our days of the week with Friday taking it’s name from Freya. To follow the roman/latin name of Diana into Romania and it becomes Zana meaning Fairy folk and it brings us full circle back to the Irish Celts and the Sidhe with Freya taking a new meaning… Faerie queen. Pollen from Gorse can be dried and thrown onto a naked flame to create a puff of smoke, Gorse when dried makes excellent tinder wood.